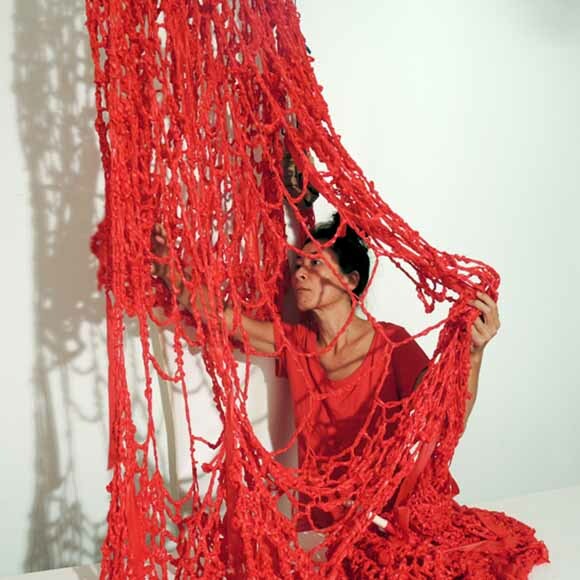 Tomoko Yamada is Japanese born fibre installation artist based in Broome, Western Australia. She previously worked in roles involving management, creative coordination and direction for commercial fashion photography and graphic design companies. She has been to the USA, Europe and Asia for her creative development, including artist residencies. 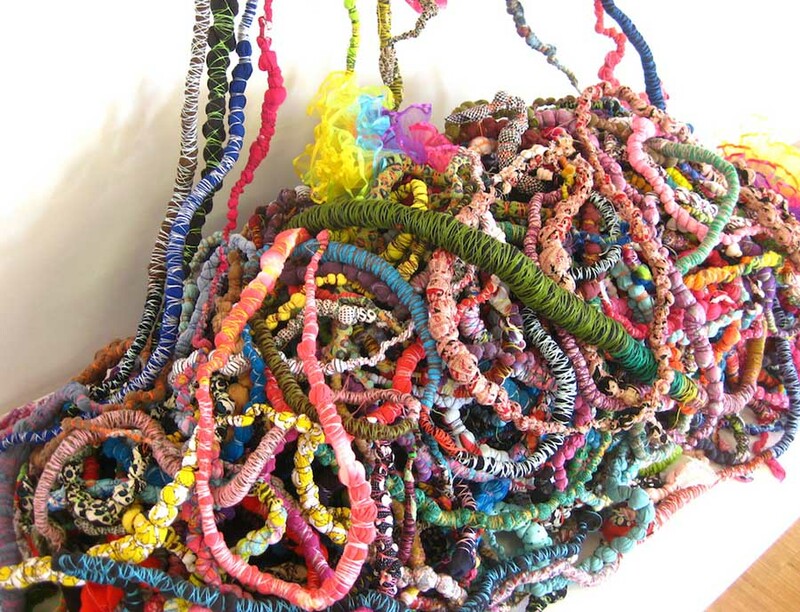 Since moving to Australia, her personal artistic focus has shifted to fibre art installations. 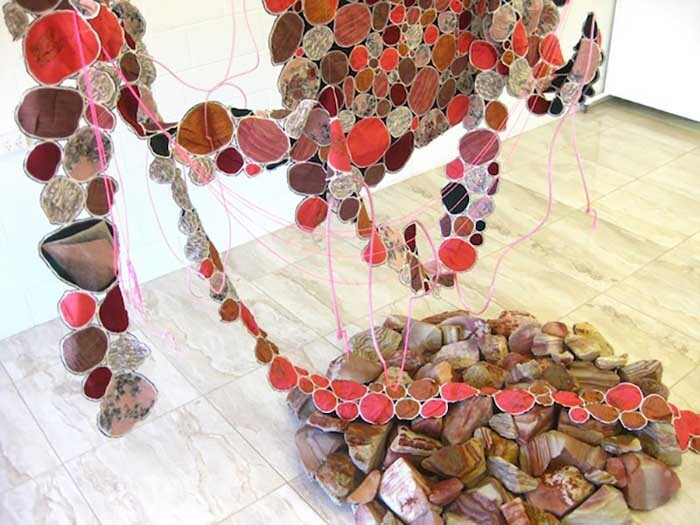 She is usually working on diverse installation artworks including an intricate combination of weaving, stitching, twisting, braiding and crochet. 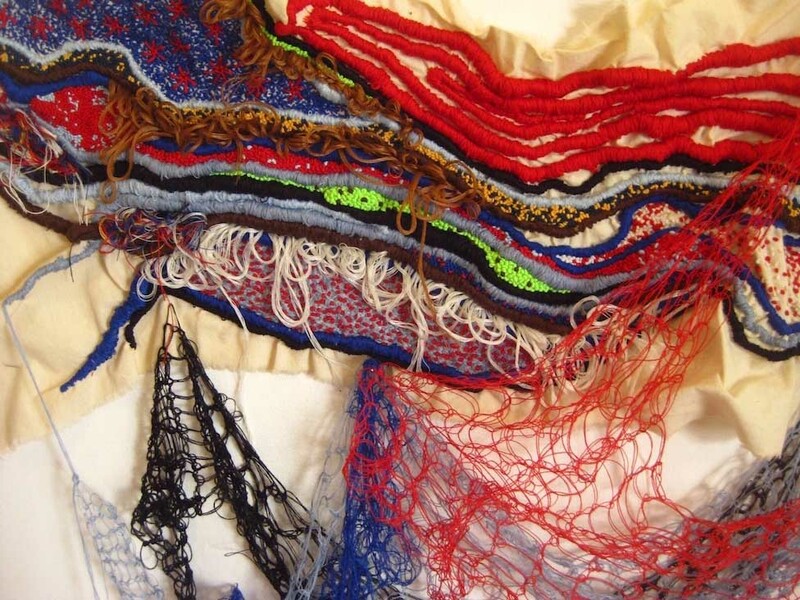 Tomoko’s art materials include many types of fibres, yarns, fabrics, tubing, strings, cords, textiles and donated objects. 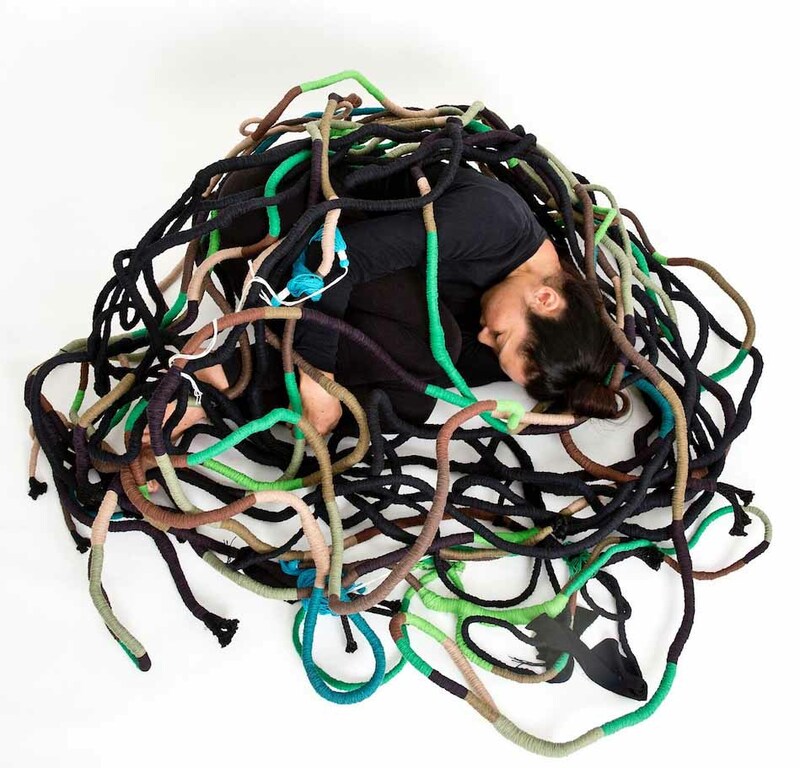 Tomoko sees her installations as ongoing creations which she may add to, merge and display in different formats and at times together, with the ultimate goal being a larger exhibition incorporating several pieces. She had experience with solo and group exhibitions in Japan, France, Canada and Australia.